How would you like to create your own event at your own home area with up to nine of your friends and fellow members? Now you can! Order your own Member Customized Event (MCE for short). You can order any educational event on the schedule except Level II or Level III Exams. Need an exam prep? No problem. Looking to attain your Children’s Specialist 1 Professional designation? We can do that too! Two-Day MCE – no minimum number of participants, maximum of 10 per group for the flat group fee of only $1,990. Please note that special requests of some education staff members may result in a travel-related surcharge. All two-day MCE’s are worth 12 credits and fulfill your educational update requirement. 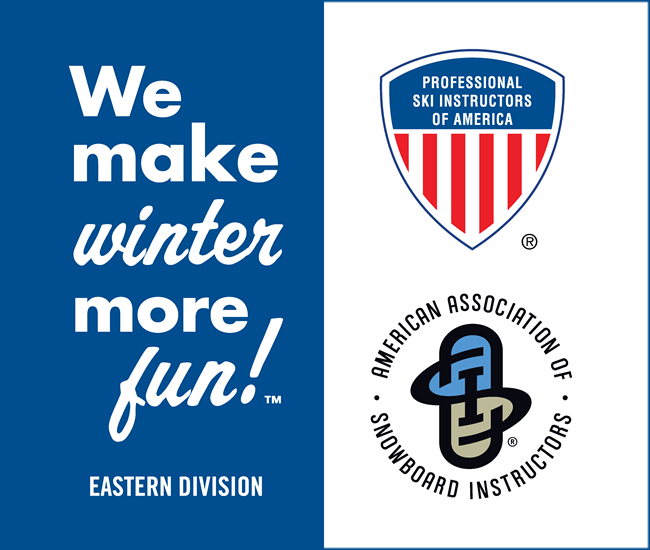 To get rolling on setting up your own Member Customized Event, please call the Education Department at (518) 452-6095, ask for James or send an e-mail to James Friedman at jfriedman@psia-e.org. Get together with your fellow colleagues and start planning your own Member Customized Event today!